Activated carbon filters belong to the sorption-working filter types and separate gaseous molecular substances and also odours. 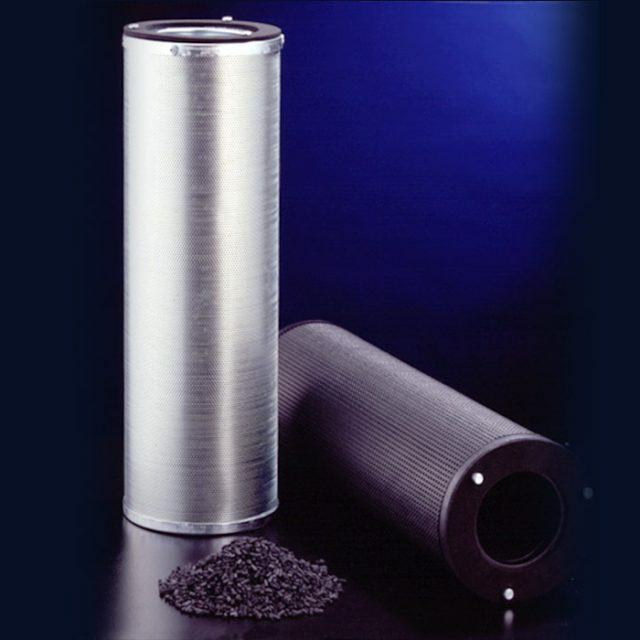 Kalthoff activated carbon is available as grained layers, both in flat panel design and in cylindrical cartridges of various shapes. They find use particularly in decentralised systems, as well as in the coating technology. 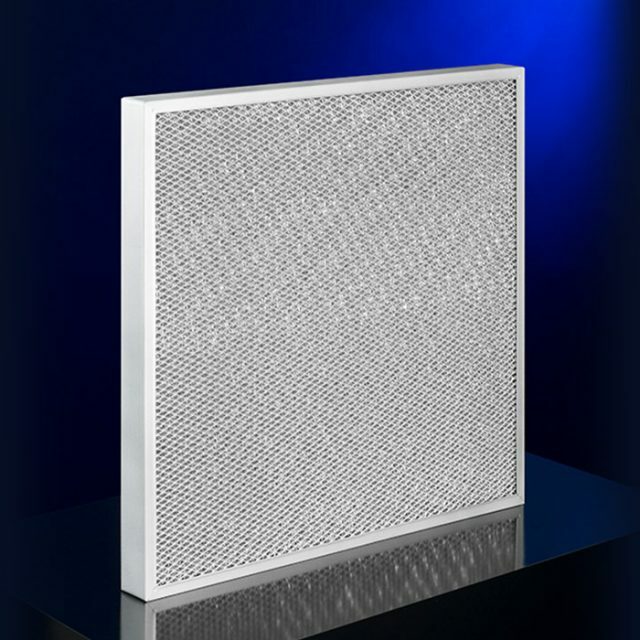 Other types are provided with very thin reactive layers, which similar to the compact filters are available in pleated structure with large surface areas. 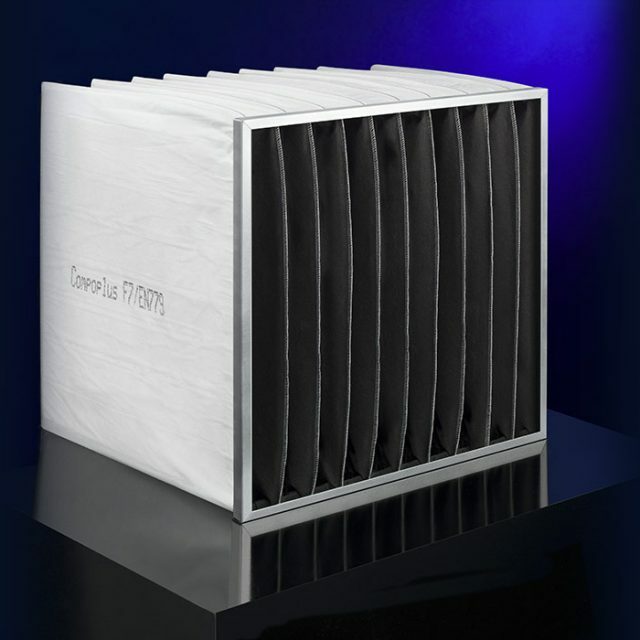 Further available are activated carbon bag-type filters with multi-layer construction of high effective activated carbon granular layer and COMPOPLUS® filter media. Thus two functions are united in one filter and there results a double-working arrester which can additionally separate dust particles. 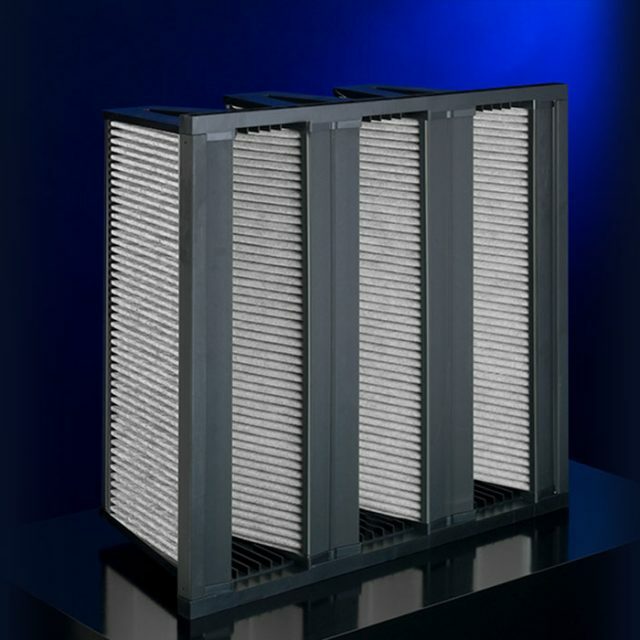 As a result, the filters can be used in accordance with EN 13799 (or ISO 16798) in HVAC systems.